The beauty industry has a bit of a troubled past with diversity, but progress is being made. Thanks to brands such as Fenty and Huda Beauty, shade ranges have never been wider, and there are now more afro-centric hair brands hitting the high street's shelves than ever before. But skin colour and hair type aren't the only nuts that the beauty industry have had a hard time cracking: There's also the issue of age. 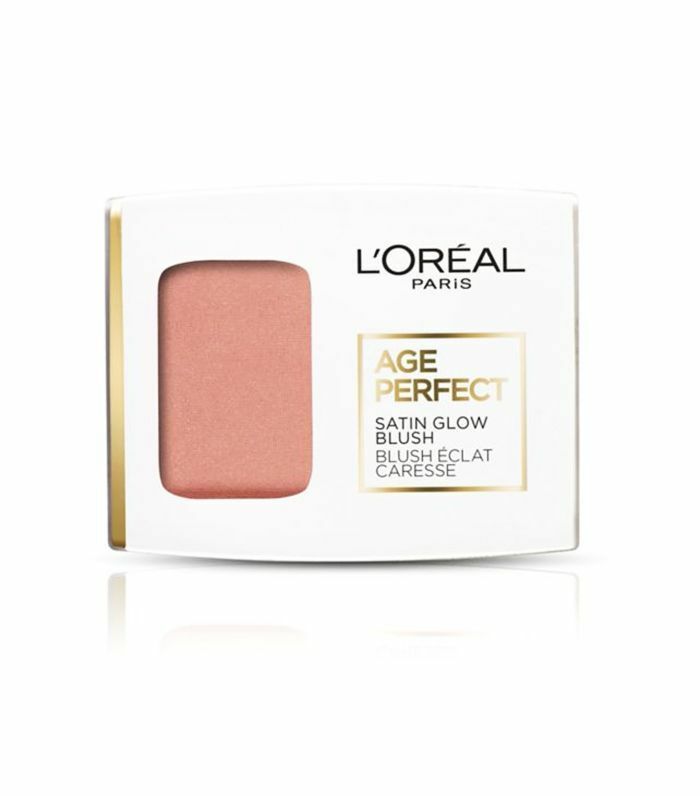 And it's an issue L'Oréal is tackling head-on with its Age Perfect makeup range. An extension to the pre-existing skincare line of the same name, the new makeup collection aims to cater for the much ignored 55+ market. 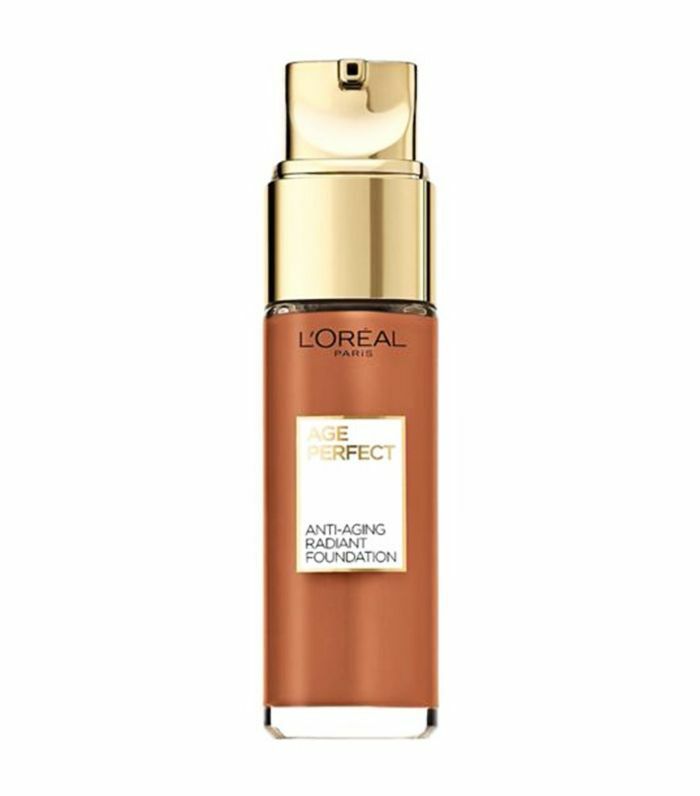 In fact, research by the brand shows that 70% of women over the age of 55 say they feel invisible in society, which is why this new range is L'Oréal's contribution to better representation. We'd forgive you for raising a sceptical eyebrow, but we swear this isn't just another gimmick or a false effort to make the brand look more inclusive. On closer inspection, it becomes clear that each product has really taken into consideration the difference between older and younger skin, with formulas that boast special ingredients or technologies that are designed to work more efficiently with mature skin. We've got the lowdown on the seven products in the range. Click through to hear our thoughts. Inside this dewy-finish foundation lies Pro-xylane, a protein-sugar hybrid that will help prevent moisture loss and boost skin elasticity—both skin issues that increase with age. As skin loses density with age, the blood cells below become more apparent, which can make skin look duller. 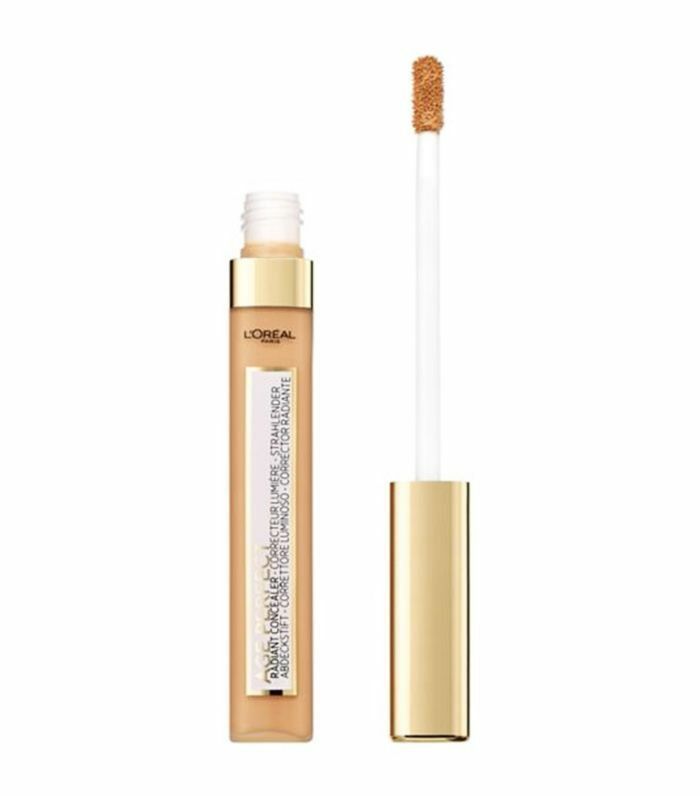 L'Oréal's concealer will perk up any areas of darkness, such as the under eyes, but the super-sheer formula won't gather in any fine lines or creases nor will it cake up throughout the day. 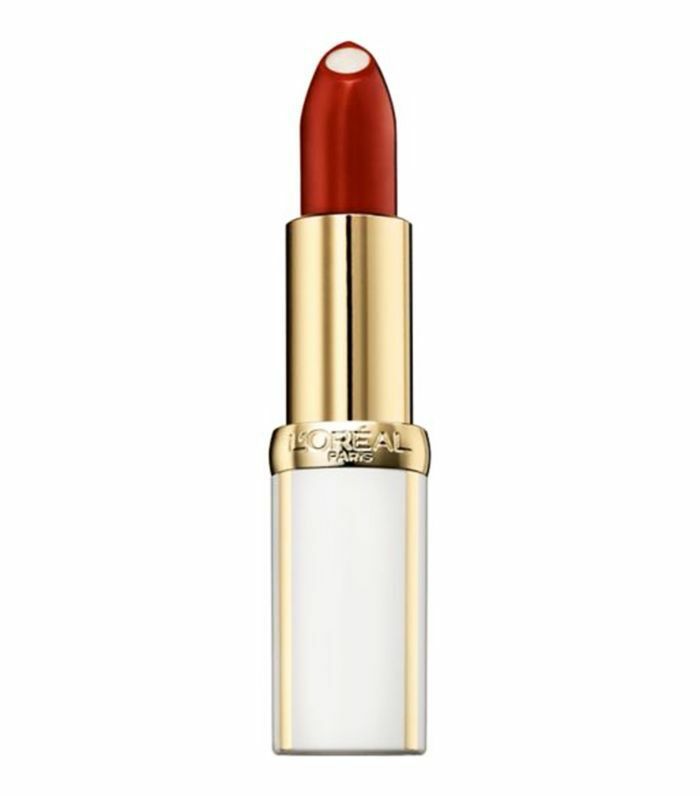 Set inside a tube of buttery colour, this lipstick houses a solid core of nourishing oils that will hydrate lips as you apply it—a perk considering older skin tends to lose moisture quicker than its younger self. There are 12 shades, from bright reds to subtle taupey-hues. 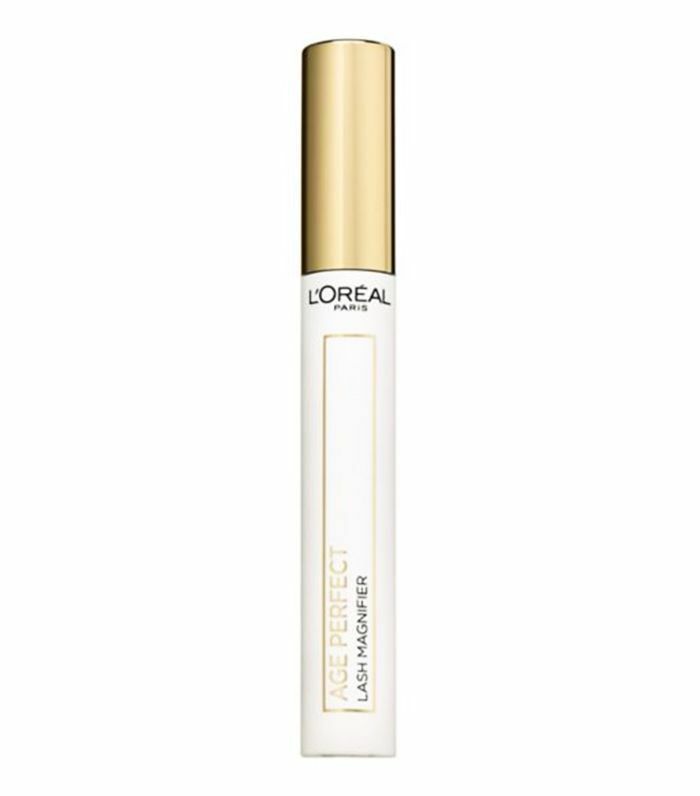 Lashes thin out over time, but this mascara formula contains keratin and filloxane to restrengthen the structure of lashes and protect them from further fallout. 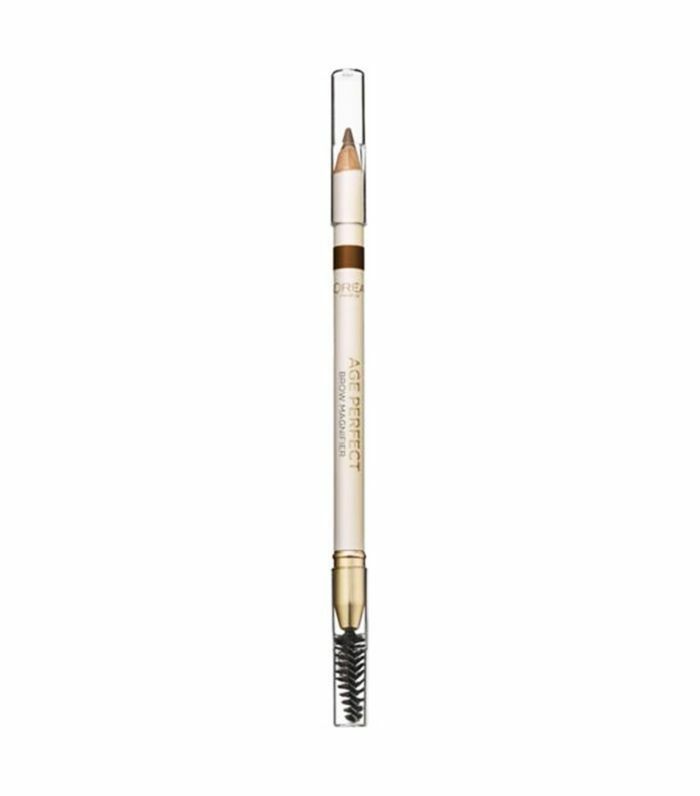 Over time, the eyebrows we've spent time and money growing out to be full and bushy naturally get thinner, but this soft pencil fills in sparse areas without looking overtly drawn on. As you start to notice a few more lines around the lips, you can have a hard time preventing lipstick from feathering or blurring. So start with a lip pencil to give the colour on top something to cling to. This waxy formula has extra staying power and will not budge. The four shades of softly shimmering blush will give cheeks a healthy glow without drying skin out. Also see, these wrinkle creams have incredible Amazon reviews.